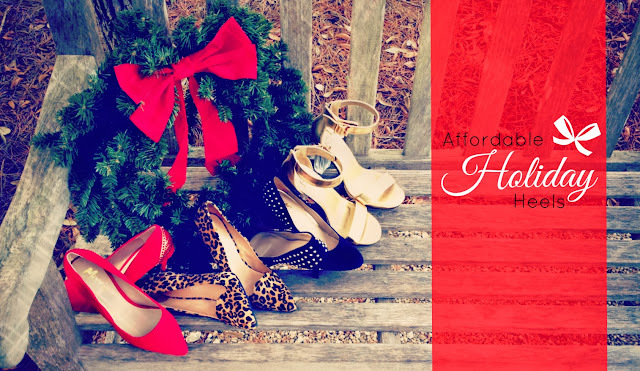 ‘Tis the season for fabulous footwear! The holidays are notorious for bringing us face-to-face with crazy schedules, endless gift buying and a seriously maxed out budget. But with holiday parties and celebratory gatherings in peak season, it's important to put our most fashionable foot forward. The goal is to spend as little on yourself as possible so you don't have to dip into your gift funds. This year, you can shop smart and still outshine the tree with these wallet-friendly heels… Be sure to head over to LaurenConrad.com to check out my latest guide here.